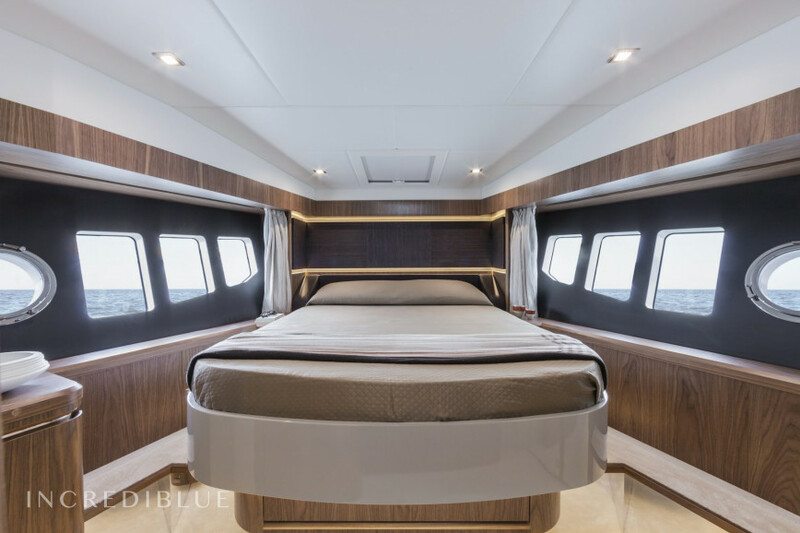 New, built in 2017. 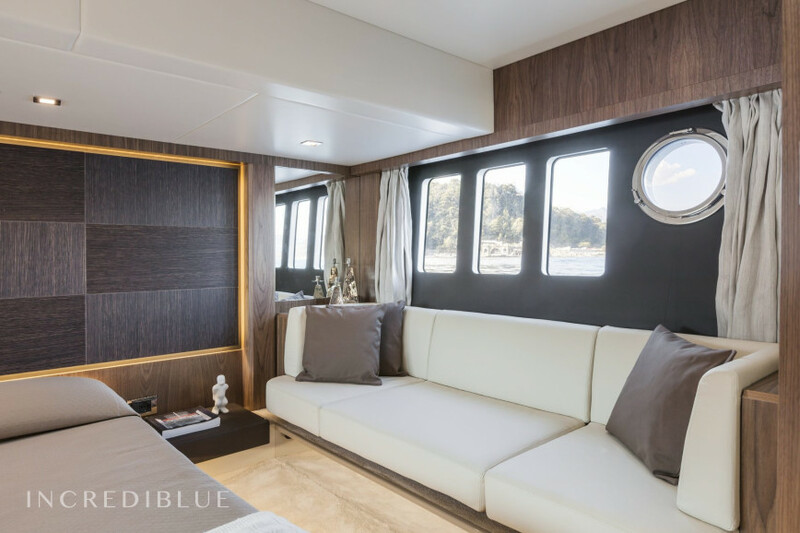 Inspired by the oceans. 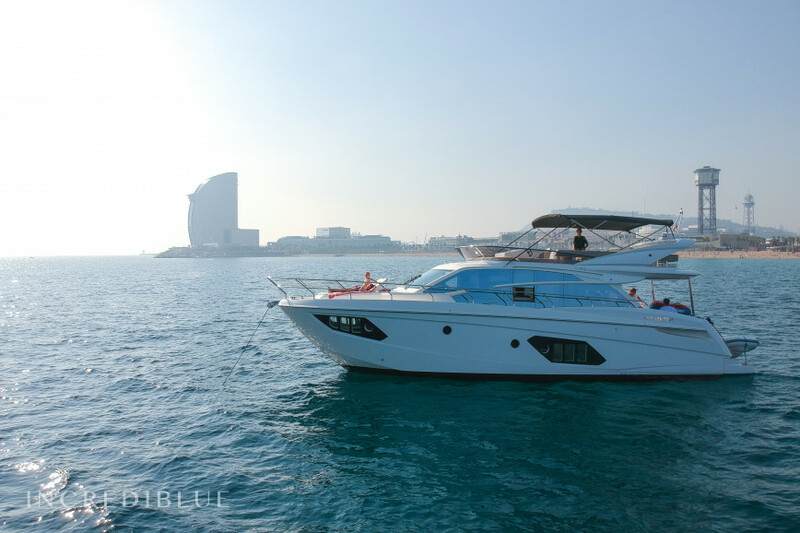 Climb aboard Steady Rider, a 16-meter-long luxury yacht, where exclusivity, luxury and design merge with Barcelona's Skyline and the yacht seems to be a part of the environment. 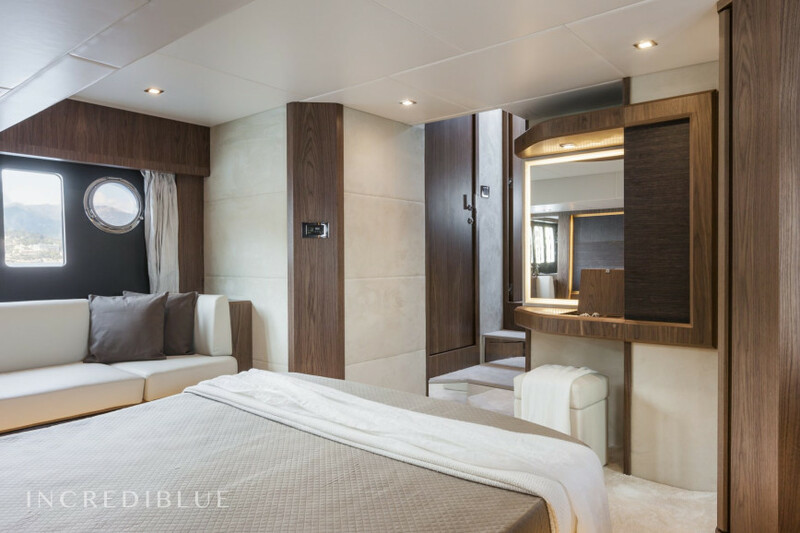 Steady Rider has a very friendly captain, passionate about the sea and expert in taking care of his guests, taking care of all the details. 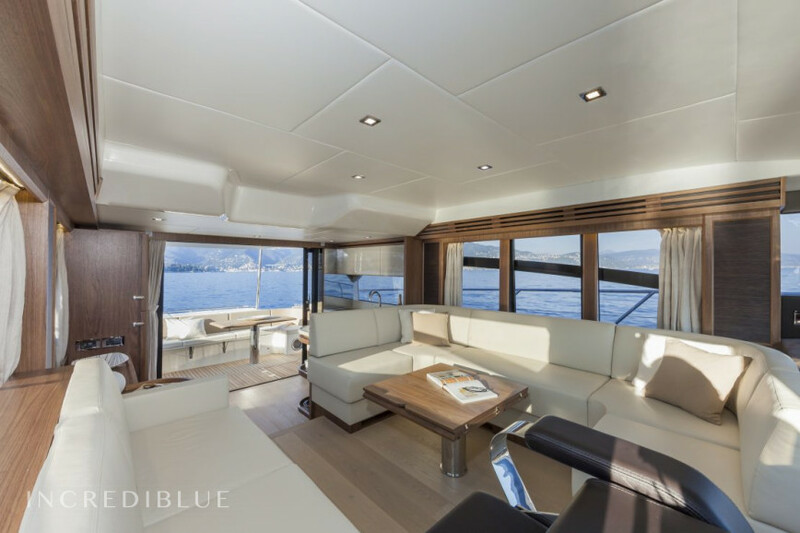 On the upper deck you will find a barbecue prepared to cook fresh fish, a refrigerator and a large sofa, along with a table to enjoy the best meals and dinners outdoors. 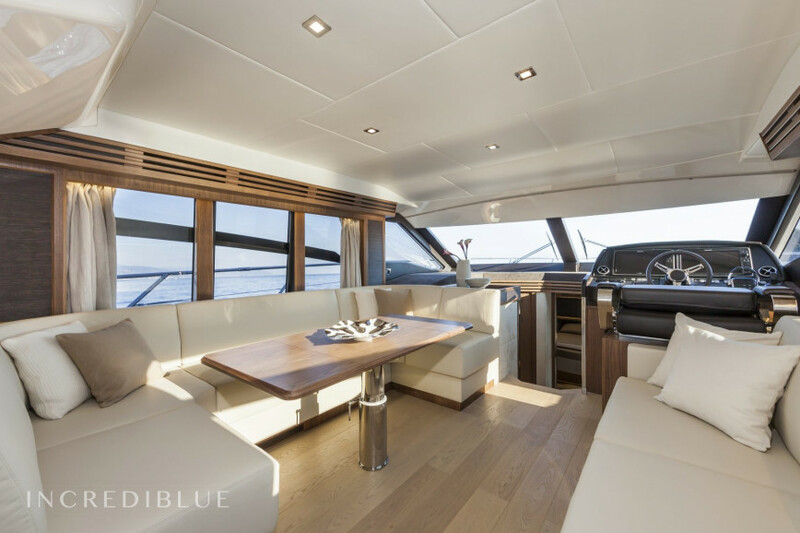 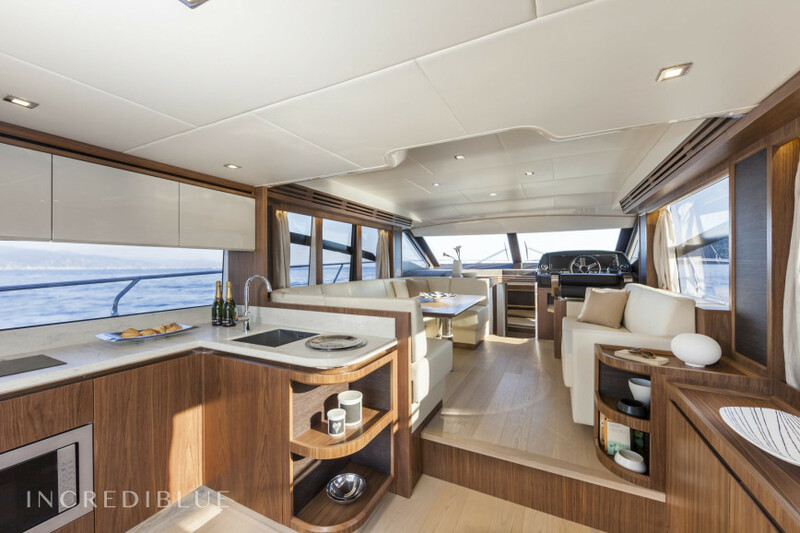 The foredeck is perfect for sunbathing and enjoying the views of Barcelona; while the back is perfect for dining at the comfortable table and relaxing in the sofa area. 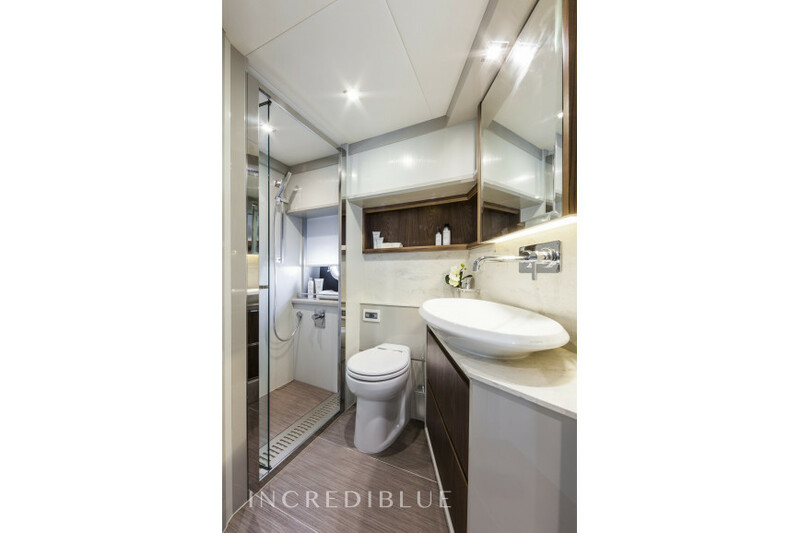 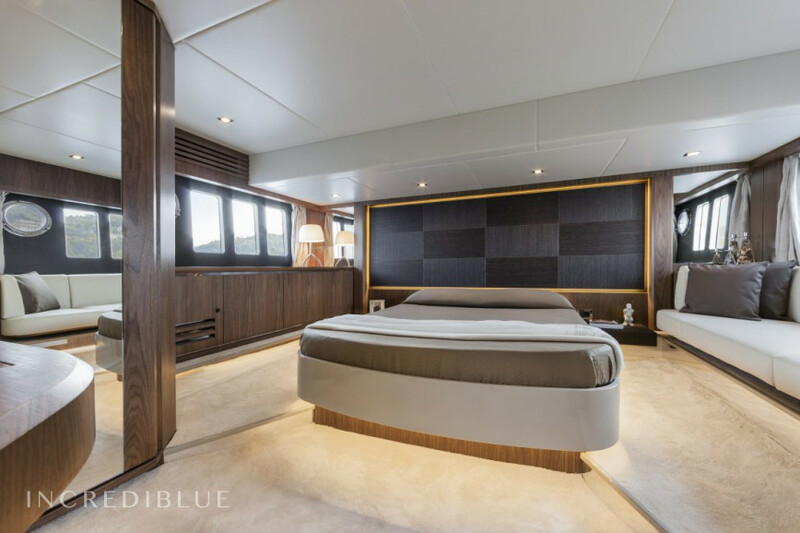 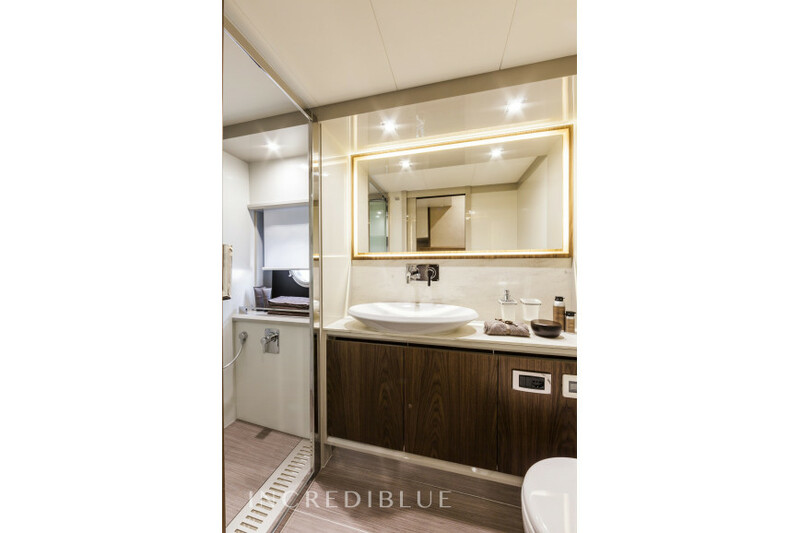 It also has very spacious and new interiors, such as a main cabin with double bed, sofa and bathroom en suite and two additional cabins with double bed. 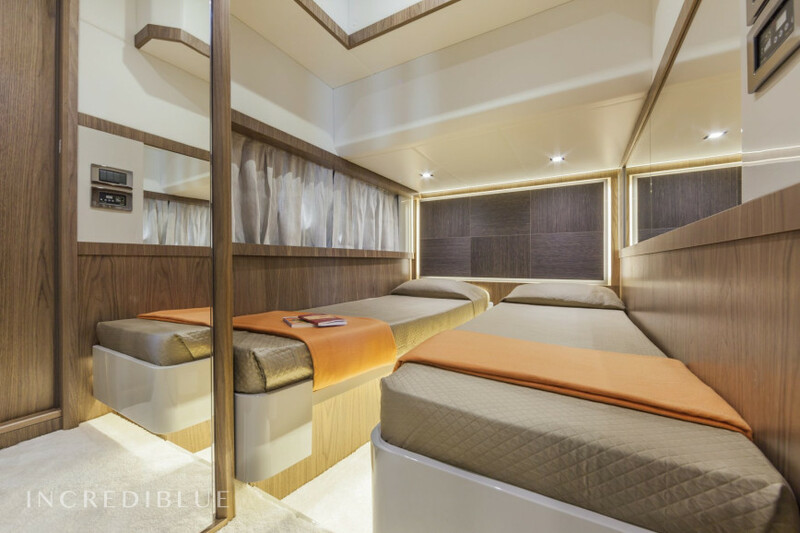 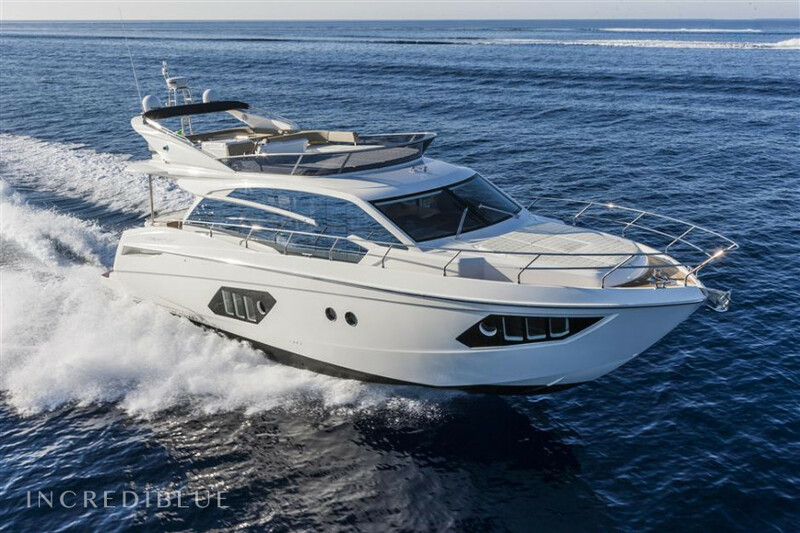 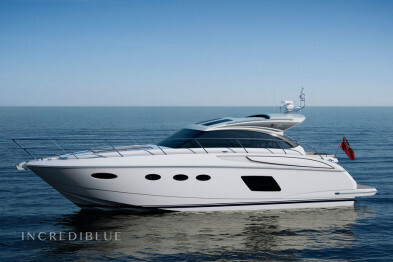 He is full of luxury amenities, like a grill to cook fresh food inside, a quick auxiliary boat and water toys. 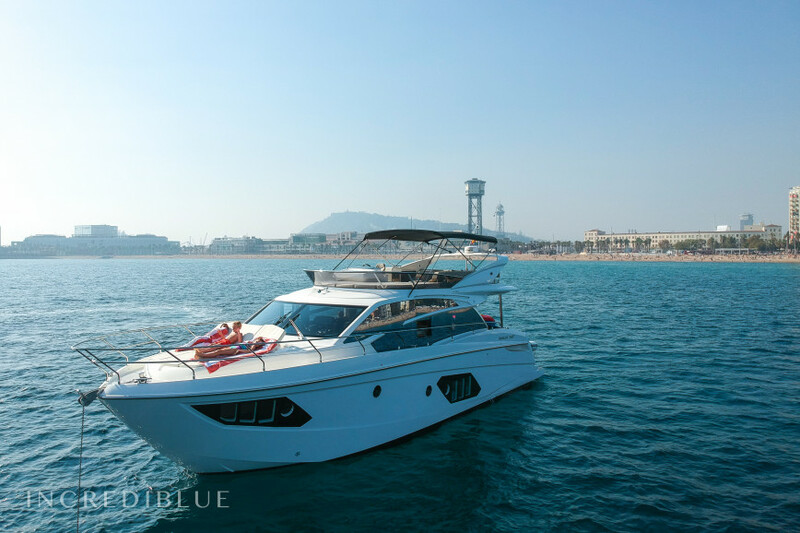 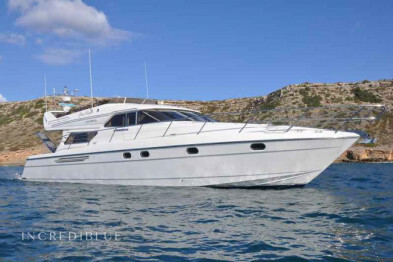 I will be happy to add as many extras as you want on board, from gastronomy (Mediterranean menus or private chef) to water activities (jet ski, parasailing, draggable, inflatable ...). 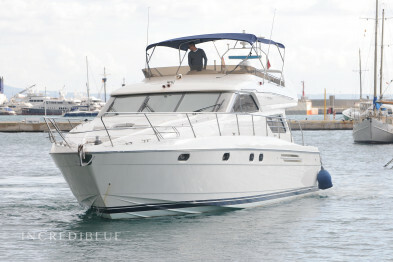 We can also make incredible itineraries to Sitges, Costa Brava and to secret places (coastal vineyards, remote coves ...).